Finland celebrated its first century as an independent country on December 6, and we pay homage to the country by looking at a number of recent Finnish architectural projects covered in Floornature. 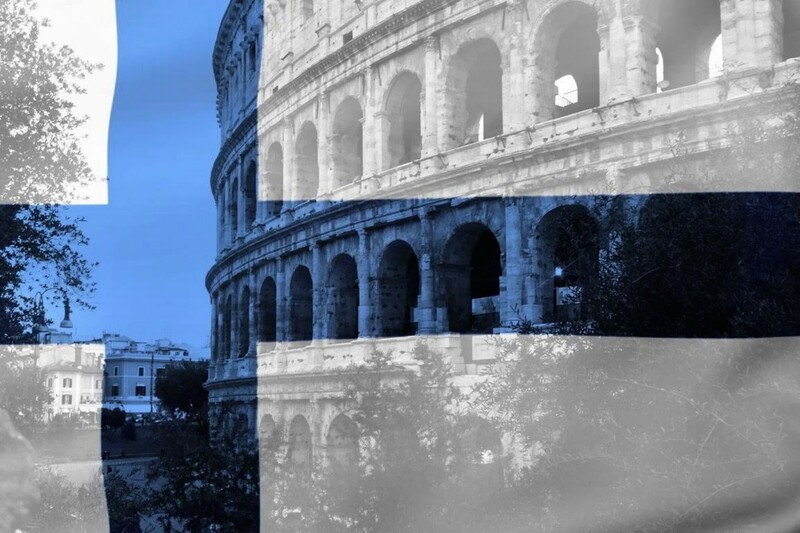 On the night between December 5 and 6 important monuments all over the world, including the Colosseum in Italy, were lit up in blue and white to mark the centennial of Finland’s independence. The event concluded a series of initiatives all over the world celebrating various aspects of Finnish culture and important Finns such as architect Alvar Aalto, the subject of a major retrospective at Ateneum Art Museum in Helsinki which closed at the end of September. Finns well-known to the world’s children include the Mumin, fantastic creatures like white hippopotamuses which are the subject of drawings and stories by writer and artist Tove Jansson. They now have their own Mumin Museum in Tampere. Our homage to Finland is an invitation to rediscover a number of recent architectural projects covered in Floornature. Starting with three interesting projects by OOPEAA Office for Peripheral Architectur: the Suvela Chapel parish centre in Espoo, the new public sauna on Lonna island across from Helsinki, and, lastly, the Riihi home in Alajärvi, a residence which updates the model of the Finnish farmhouse built around a central courtyard. We continue with three projects strongly characterised by use of local materials and by the relationship between the built and the natural, three homes: the house on Lake Saimaa designed by architect Olavi Koponen; Kettukallio by Playa Architects in the Hirvensalmi lake district, and the Four-cornered villa by Avanto Architects in Virrat. Exhibition: SUOMI SEVEN. Emerging architects from Finland.